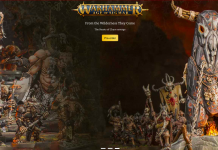 Home Warhammer Age Of Sigmar GW Releases July Pre-Orders! It’s every wargamer’s favorite time of the week: new gear time! 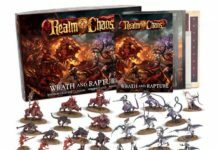 GW has announced the newest set of pre-orders, and Age of Sigmar fans are once again in for a treat! This week, we’ve got the rundown of two brand-new Battletomes and their collections, as well as a new unit dedicated to bringing some magical chaos onto the battlefield! 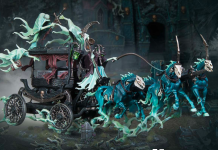 Nighthaunt: Realm of Shyish Collection! 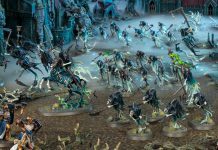 The ghoulish Nighthaunt Army is ready to roll with a plethora of new units, spells, and an all-new Battletome! 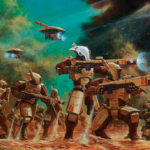 The full collection contains the limited-edition Battletome, featuring a complete and unabridged history of the horrific army as well as all the rules and painting techniques needed to get your units ready to roll, including 21 Warscrolls and a variety of Allegiance Abilities! 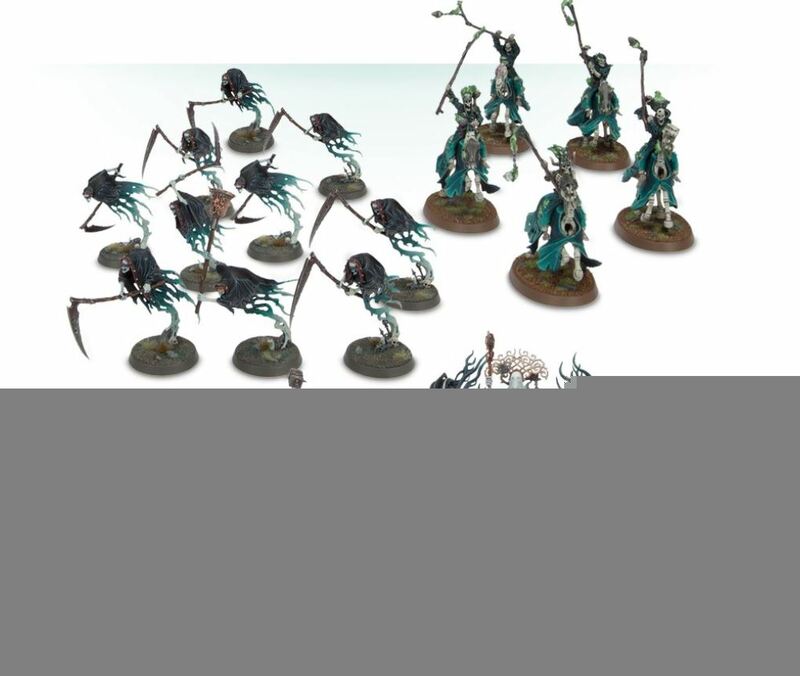 – 10 Grimghast Reapers, armed with some truly wicked-looking scythes. 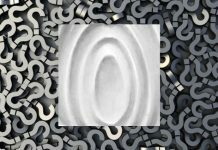 Options are included for an Extoller of Shyish, who carries a death knell – a giant bell honoring the Supreme Lord of the Undead. Each of these units can be ordered individually, or are available as a complete bundle! 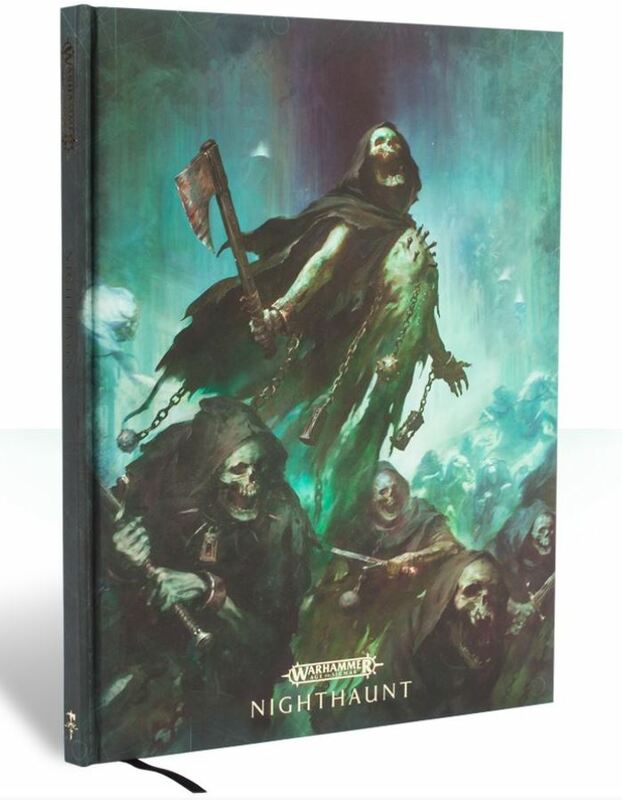 Rushing into battle alongside the Nighthaunt are the supernatural warriors of Azyr in Stormcast Eternals’ all-new battletome. 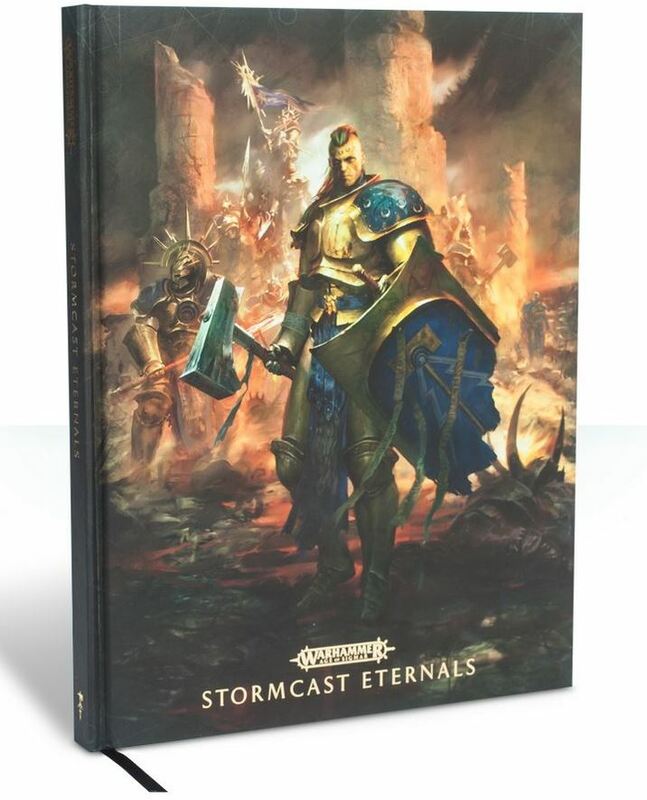 This 192-page hardcover battletome features an in-depth history of the most glorious battles these legendary heroes have faced. 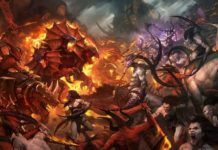 Players will also get 50 warscrolls for every available mini, along with allegiance abilities, mount traits, and rules for creating your very own warband! 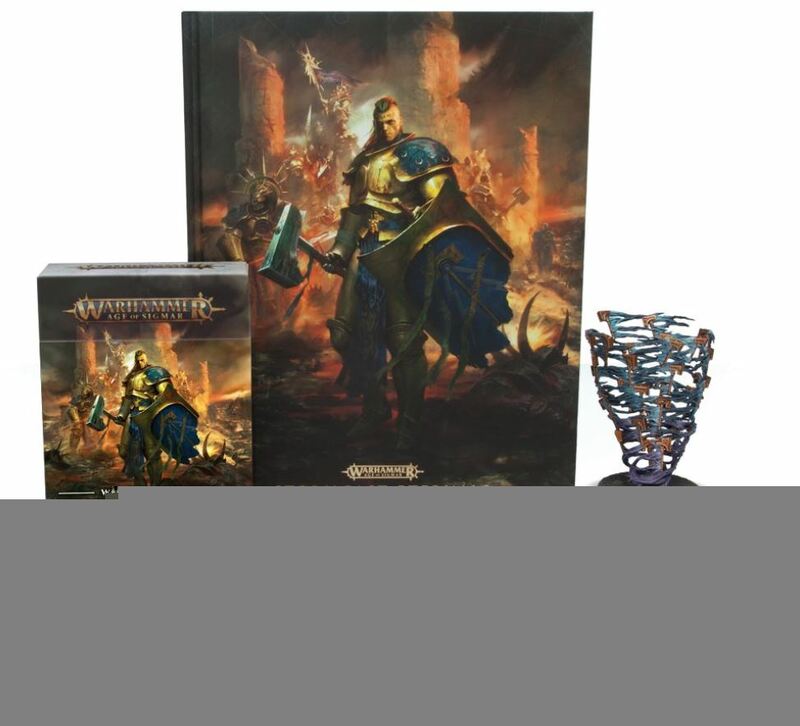 This battletome is also available as part of the Realm of Azyr collection, featuring additional goodies such as 3 Endless Spell Kits, 53 large-format Warscroll cards, and a set of 20 6-sided Stormcast Eternals Dice! 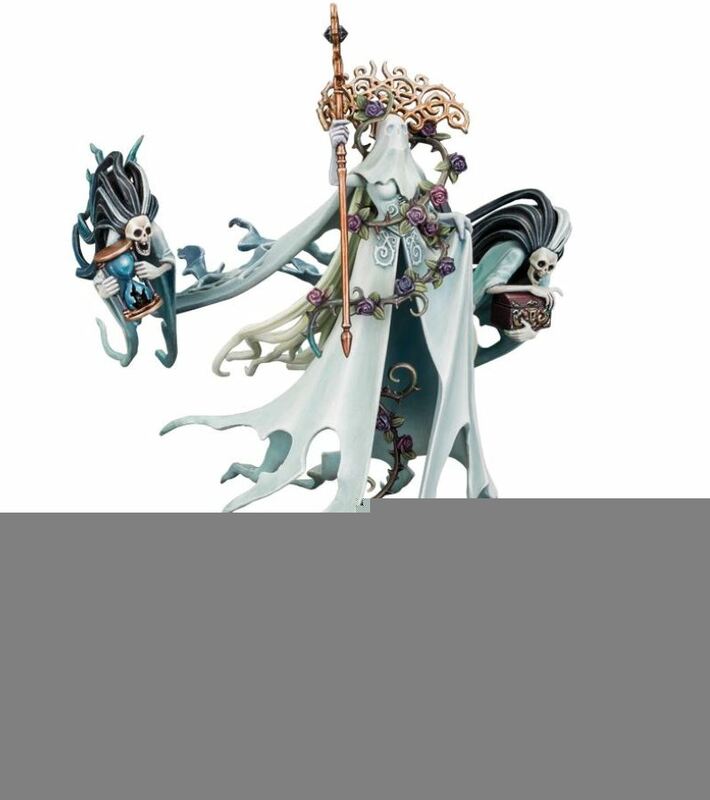 Your Stormcast Eternals army will now be bolstered by this ultra-powerful lord of celestial energy, with the ability to literally rip the souls out of even the toughest opponents! 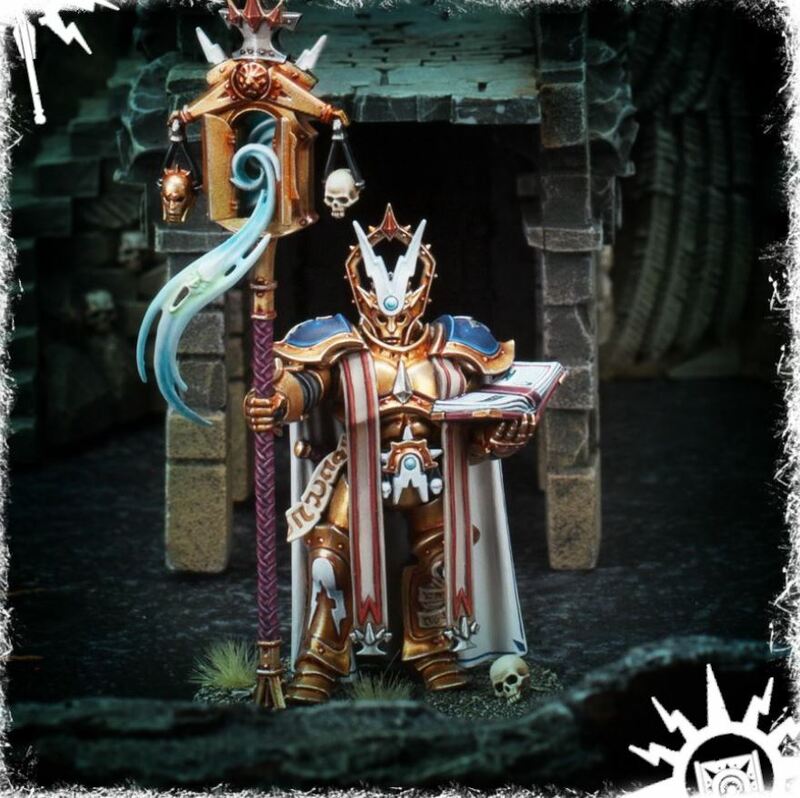 This 8-component kit contains all the necessary parts, and when combined with the painting tips in the Battletome, you can have an absolutely awe-inspiring mini! 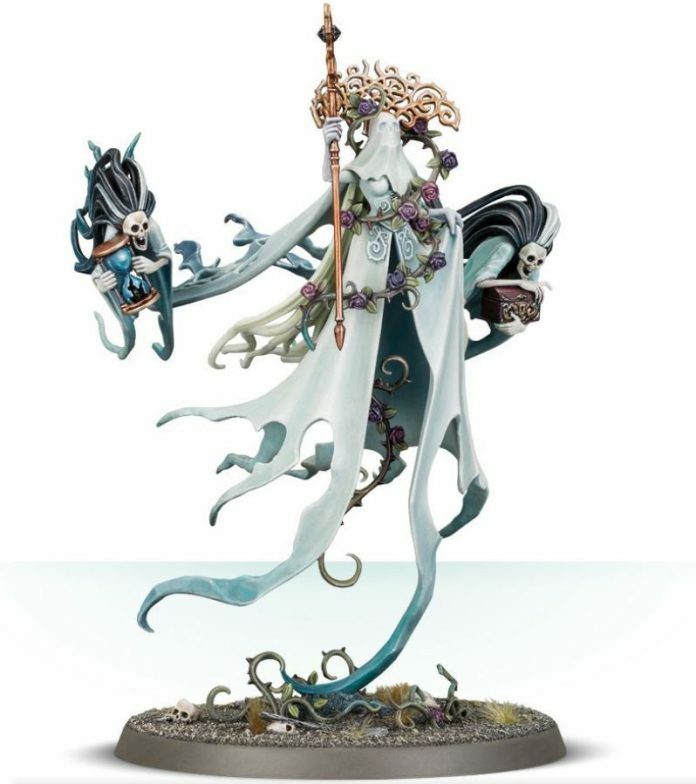 It really is a fantastic time to be an Age of Sigmar player, and for anyone who’s still not sure, all of these new figures, tomes, and armies could be the tipping point for building your own army and launching into battle! These units will be available for pre-order in the US on June 30th, and should begin shipping in the first week of July! Next articleKevin vs. Eve Members Area Sneak Peek!